Country music group Old Dominion performed their hit “Hotel Key" and then won 'Vocal Group of the Year! Watch their performance here! 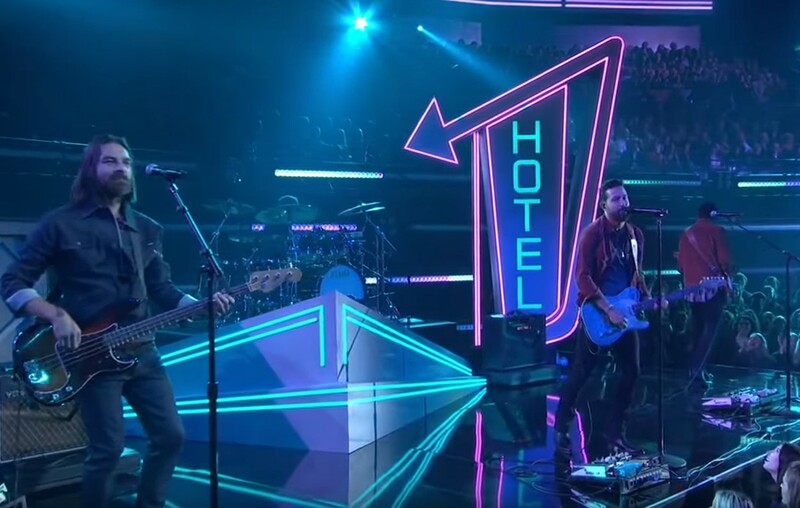 Country music group Old Dominion brought the motel vibes, glowing neon signs and all, to the 2018 CMA Awards with their summer smash hit “Hotel Key.” Later in the program, they won the ‘Vocal Group of the Year’ honor! Share this performance with other Old Dominion fans!